Good mental health is essential in allowing children to utilise their potential to the fullest with relevant social and cognitive development along the way. Also called as mental illness, mental disorder is a health condition wherein there are changes in thought, emotions, and behaviour. This can be treated by the best child psychiatrist in Delhi. The treatment needs to be ongoing and depend on the disease diagnosed as well as what is likely to the best interest of your child. For some a combining various treatment from the following works best. Medicines can either be used alone or in combination with therapy can prove to be effective in treating children. Antipsychotics, Antidepressants, anti-anxiety drugs, stimulants, and drugs that are mood stabilizing are prescribed for children suffering from mental disorders by the best child psychiatrist in Delhi. This includes counselling by qualified and the best child psychiatrist in Delhi to help children deal with their behaviour, symptoms, and thoughts. family, Supportive groups,cognitive-behavioural, interpersonal, and group therapy are the categories of psychotherapy generally prescribed. This is especially advantageous for young children who are unexpressive as compared to their older siblings and includes art therapy or play therapy to make them communicate their thoughts and feelings in a better way. Advice from the child psychiatrist to help your Child Cope with a Mental Illness?? Empathy, Guidance, and support from parents and teachers can be immensely helpful in your child coping with their condition. 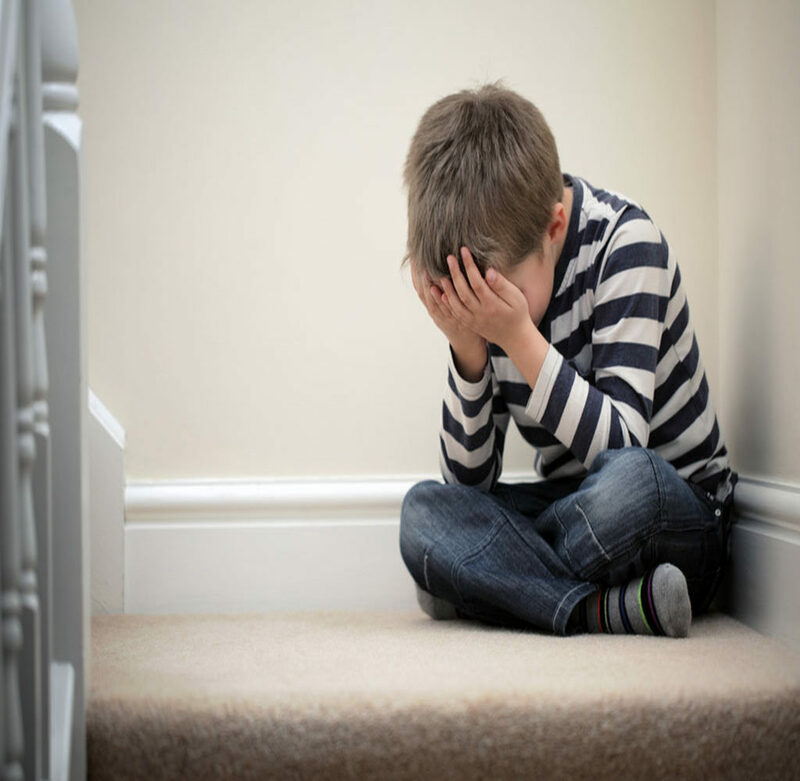 Getting trained in how to handle tough situations and behaviours in connection to your child, attempting counselling as a family, and joining support groups can greatly help you in helping your child get through this difficult situation with the help of best child psychiatrist in Delhi. Are You Ready to Begin Professional Treatment From the Best Child Psychiatrist In Delhi? Stop suffering any longer. Let the team at Dr Anil Yadav Neuropsychiatry Clinic help you deal effectively with this situation. With the help of Dr. Anil Yadav, you can be assured that your child is in safe hands Call our office today to schedule an appointment for quality, comprehensive psychiatric treatment in Delhi, Gurgaon and NCR.